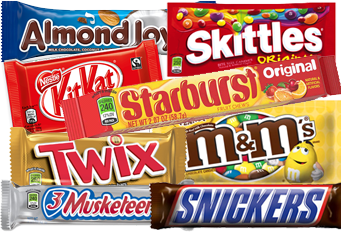 Florida's top selection of snack items from salty to sweet to everything in between. 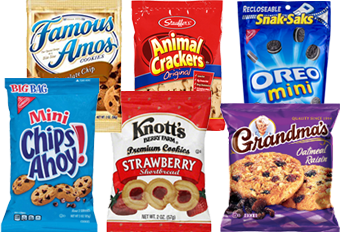 GVS snack vending machines offer convenience with a huge selection of traditional favorites and healthy snack options. 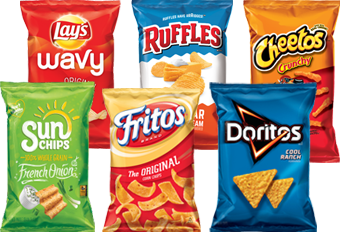 We provide our customers with the latest equipment, healthy food and beverage options, and a custom product mix catered to customer. 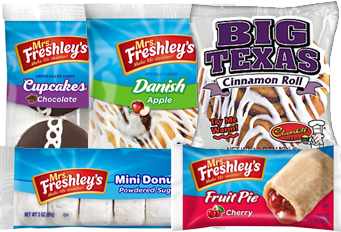 Made from quality ingredients, these treats are as good as homemade. 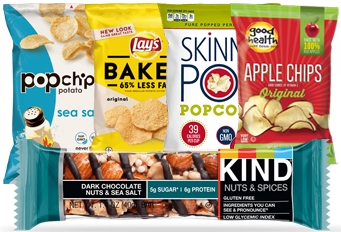 Empower positive eating choices with new alternatives to traditional vending items. 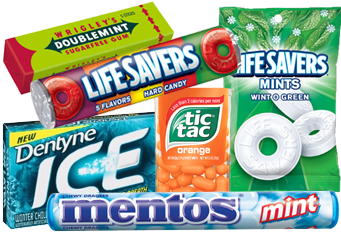 Freshen up with our range of popular gum and mint offerings.